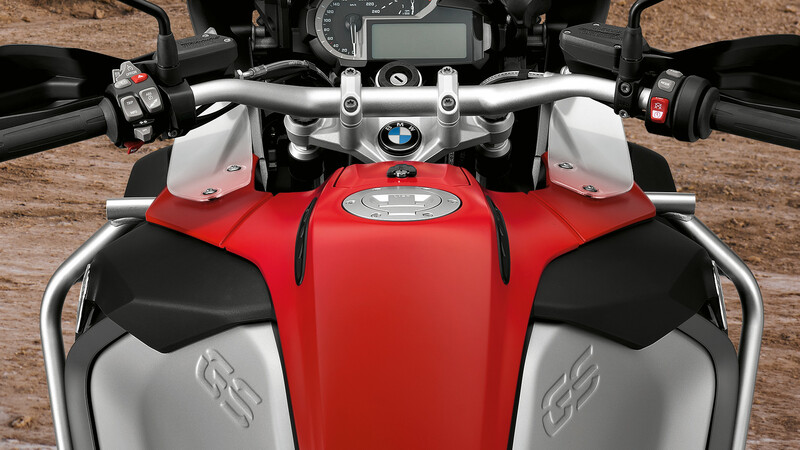 The R 1200 GS Adventure is up for journeys and challenges of all types. 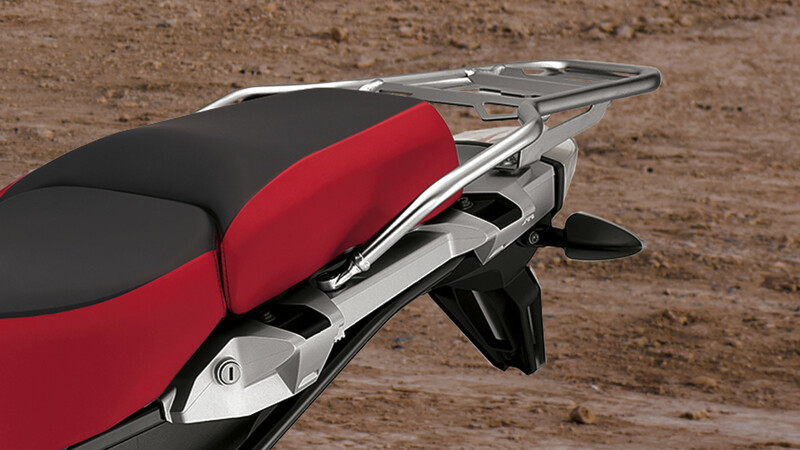 With its powerful, robust and dynamic design, one look will tell you all you need to know about its character. 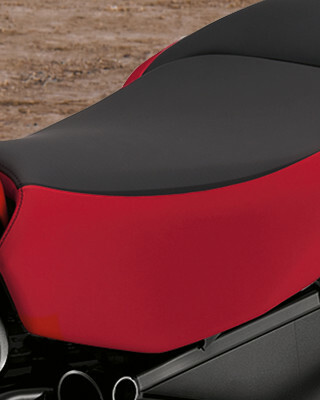 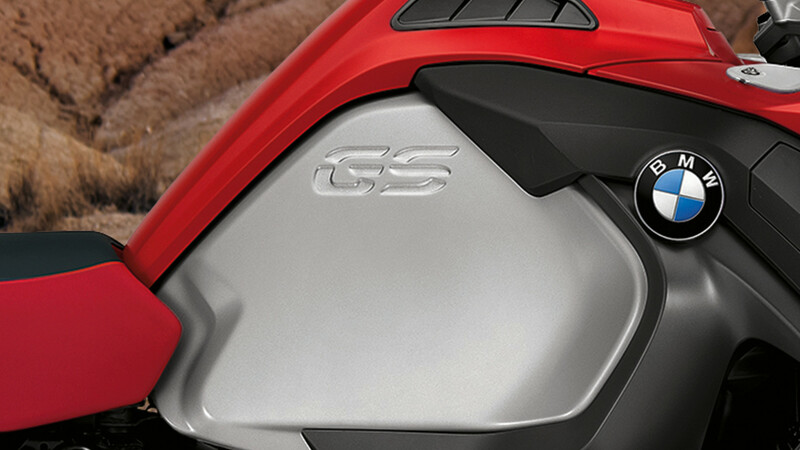 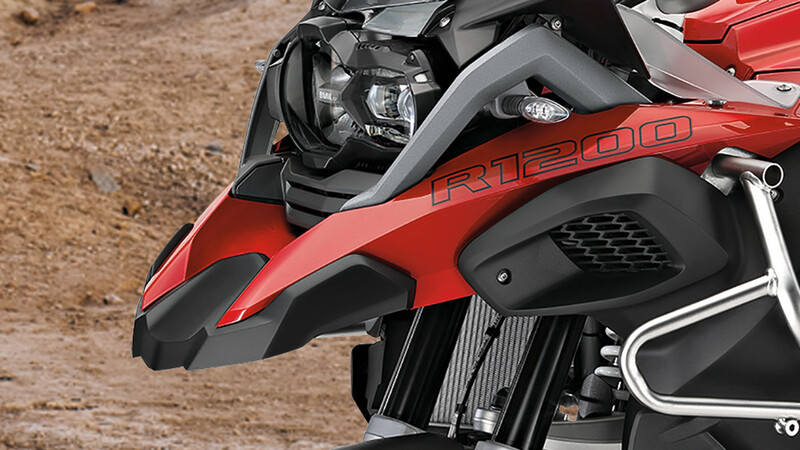 Its wind, weather and engine guards lend it a highly distinctive look, with the bike's visual focus moved further to the front. 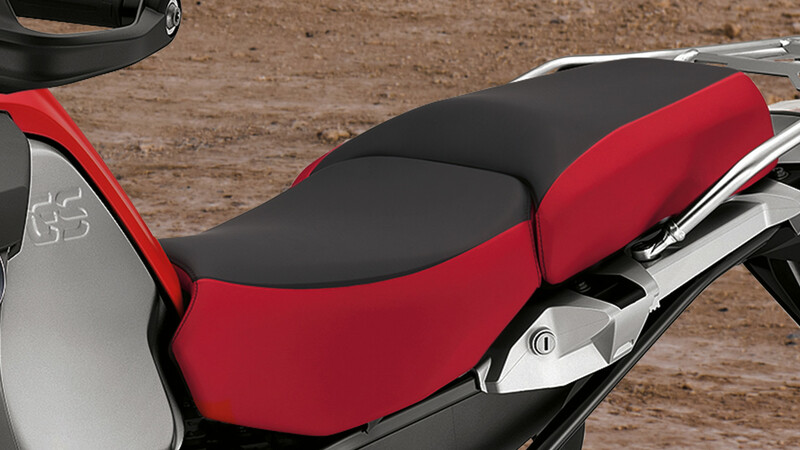 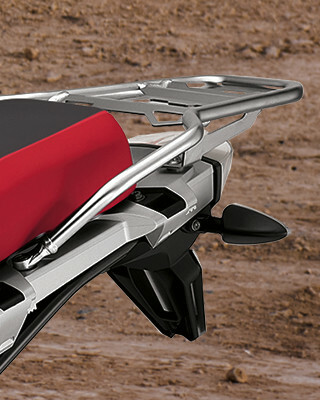 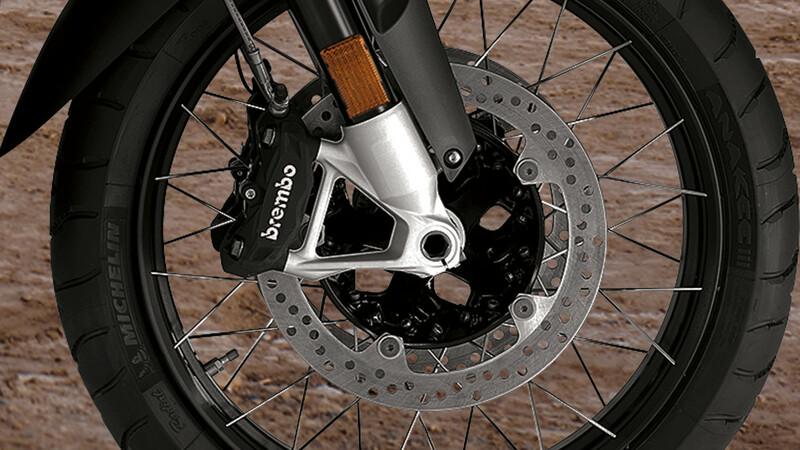 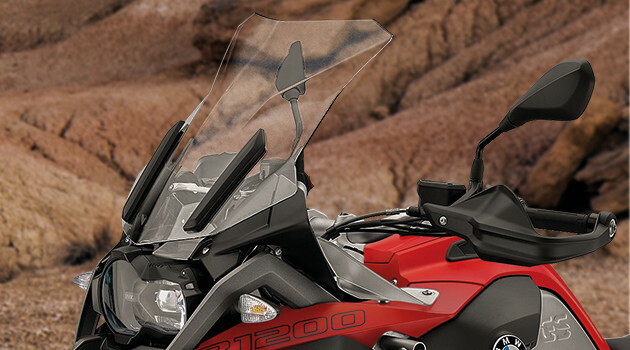 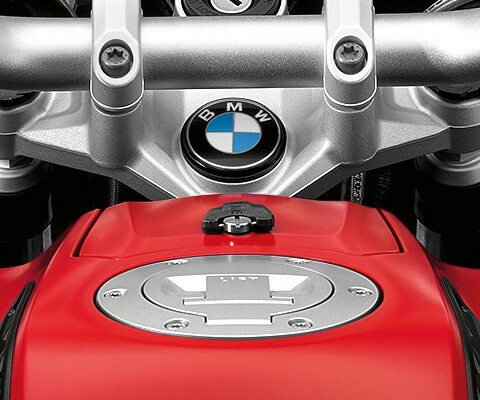 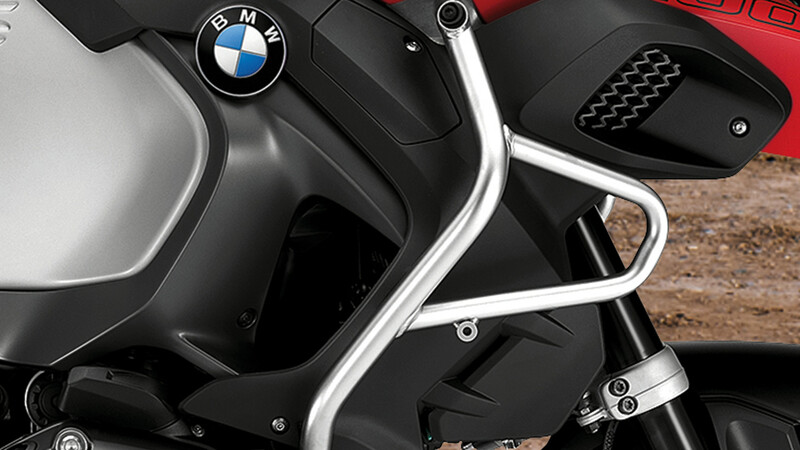 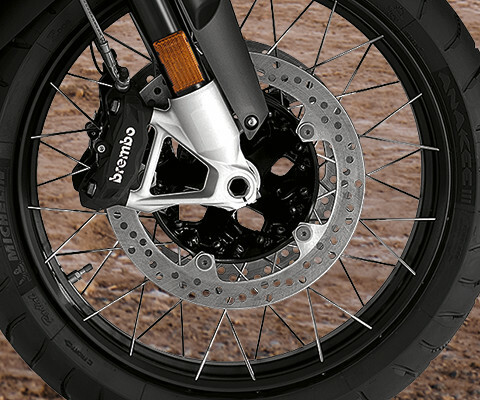 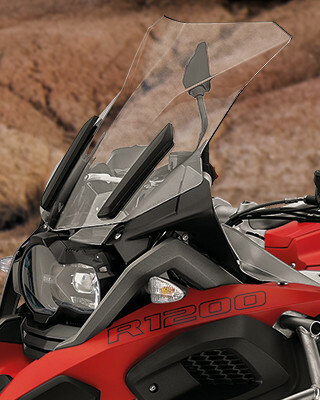 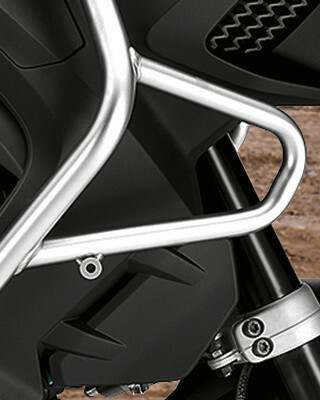 The powerful splash guard on the R 1200 GS Adventure gives it a feisty appearance. 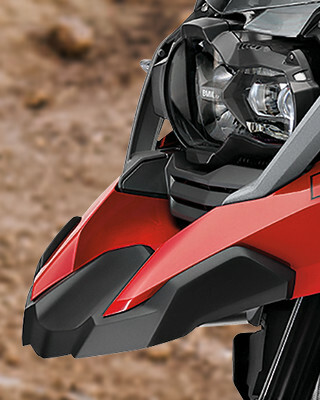 It's ready to master any difficulties. 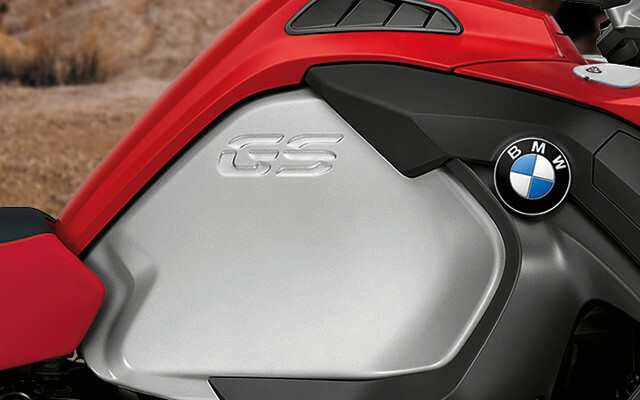 The R 1200 GS Adventure promises to always ride on – no matter what the challenge.